LeBron James won’t be going to Rio this summer. While some might see this as being a problem, it’s really not. 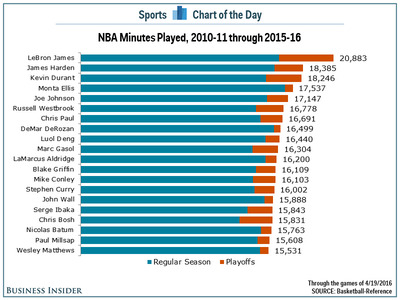 A sizable number of NBA superstars have opted out of the Games, and James is just the latest to go that route. But there’s an equal, if not greater amount of players who’ve announced their intentions to go. The bottom line is that Team USA will be fine with not having James play in August. It’s also better from the NBA’s standpoint. The NBA has little to no involvement with USA Basketball, so not having LeBron go won’t affect them negatively. However, it could affect the league positively, as a refreshed LeBron James will show up at the beginning of next season ready to defend his title from Day 1. 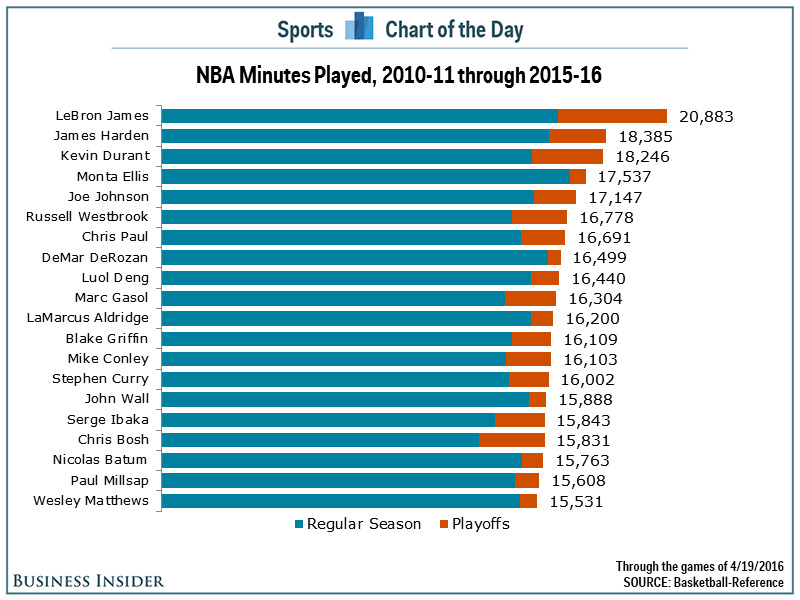 Since the start of the 2010-11 season, LeBron has played about 2,500 more minutes than the next player on the list, or the equivalent of about 70 more games than anybody else in the NBA. Even super-human LeBron needs a break every now and then.